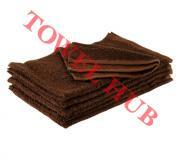 Description: Color Hand Towels 15x25 size Standard Premium for gyms, salons and athletic centers. DOUBLE STITCHED at hems. Easy to dry. Many colors available. Wholesale prices! Looking for higher quality check our Premium Plus quality towels or Bleach Shield towels. Description: Purple Hand Towels available in Bulk. DOUBLE STITCHED at hems therefore very durable. Ideal for Salons, Spas, Gyms & Sporting Activities. 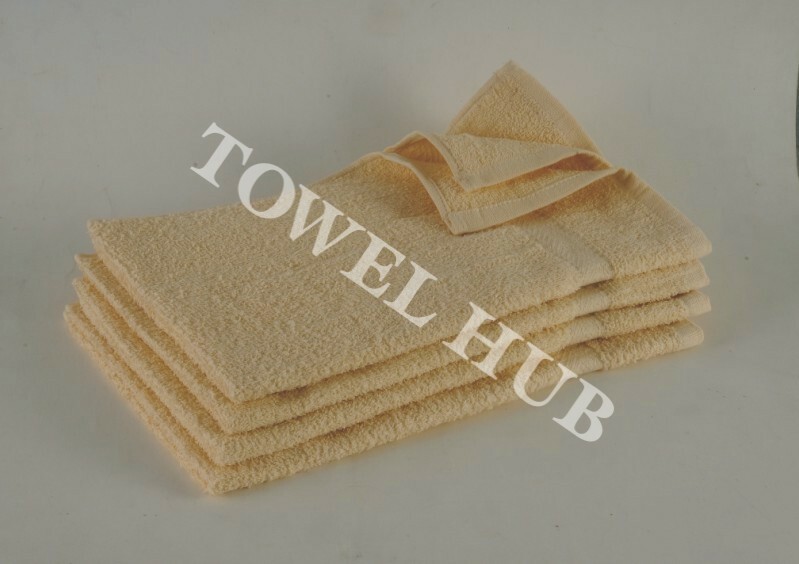 Check out our Premium Plus hand towels if need an even higher quality towel. Great prices here!!! Description: Neon Blue Hand Towels available Wholesale. DOUBLE STITCHED at hems for durability during washes. A popular color for any use. Widely used by Salons, Gyms, Day camps, Golf & Country clubs or anywhere a bright color hand towel is needed. Low prices! !